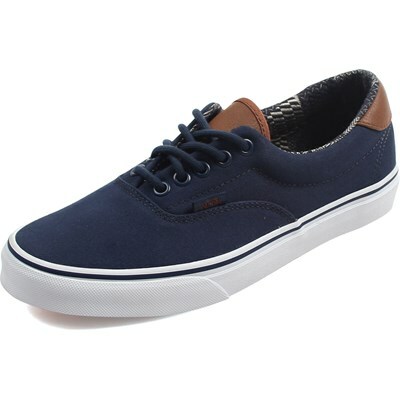 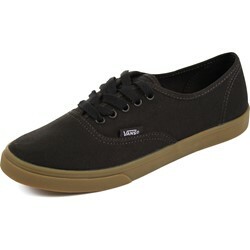 The Gumsole Authentic Lo Pro is a simple low top, lace-up with a slim silhouette. 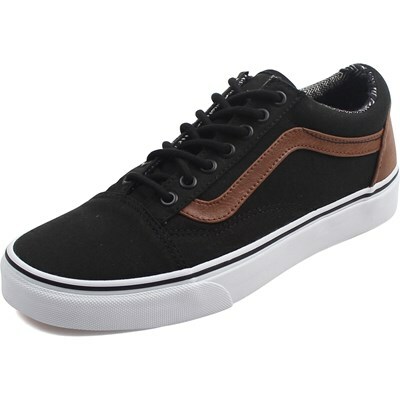 "Way smaller than any other Vans I have"
"Super happy with my order. 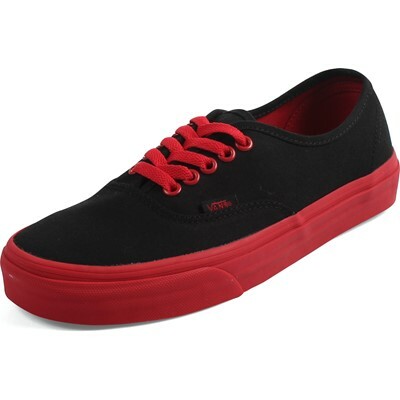 Especially the shipping. Got here quick and 1 day ahead of scheduled delivery :)"
"AMAZING shoes! 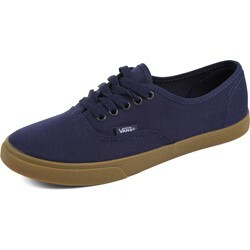 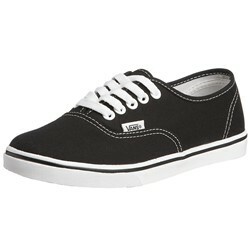 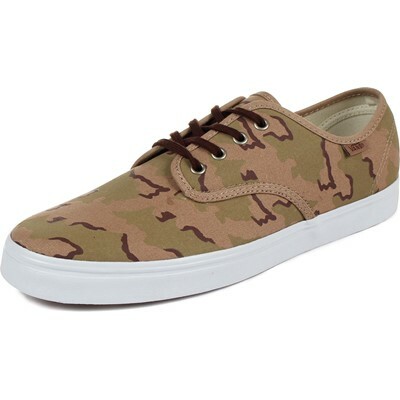 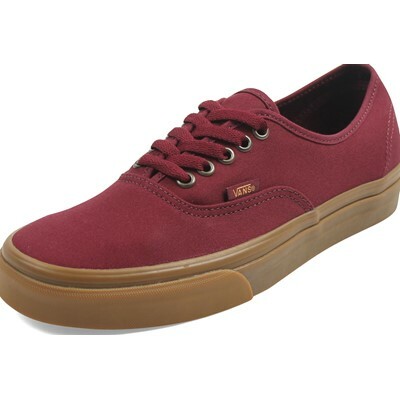 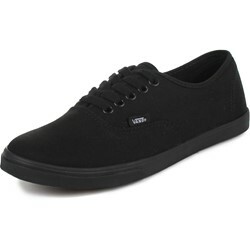 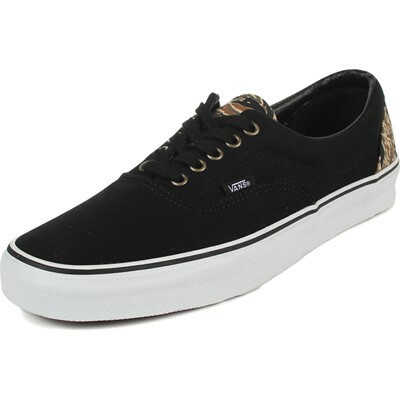 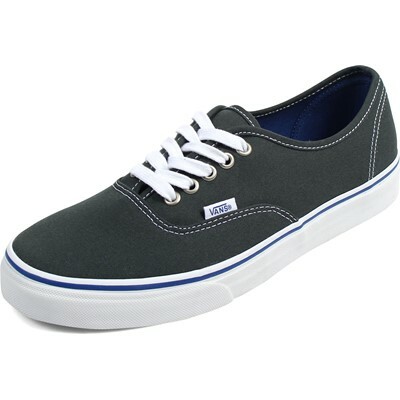 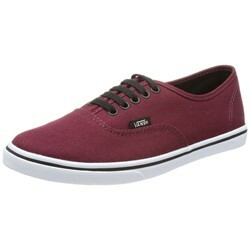 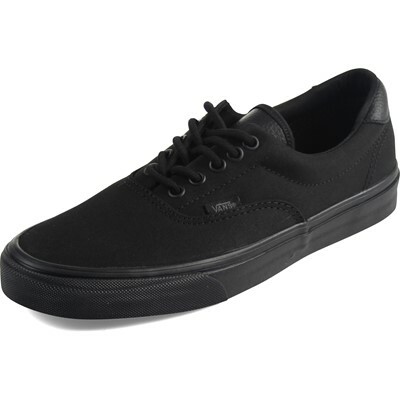 i love them to death and got them for cheaper then i would at the official vans website. 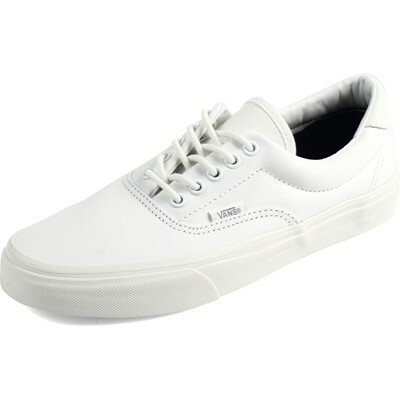 they fit great are comfortable and and look exactly like the picture .Brand New"
"They got here on time and I love the color it came with. "